Kevin is a graduate of Montclair State University with a Masters degree in exercise physiology. 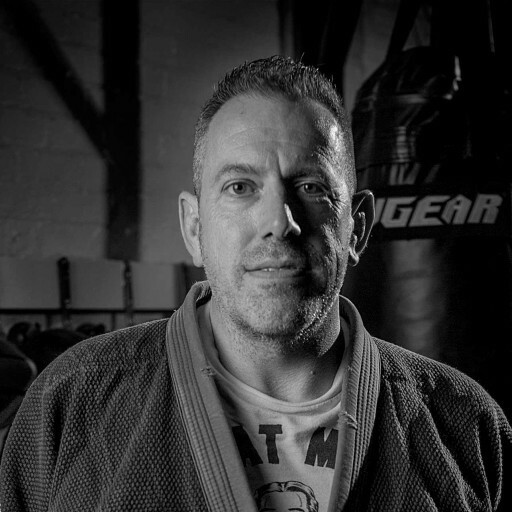 Kevin is a knowledgeable veteran of the fitness industry, operating a thriving independent training business for over a decade. 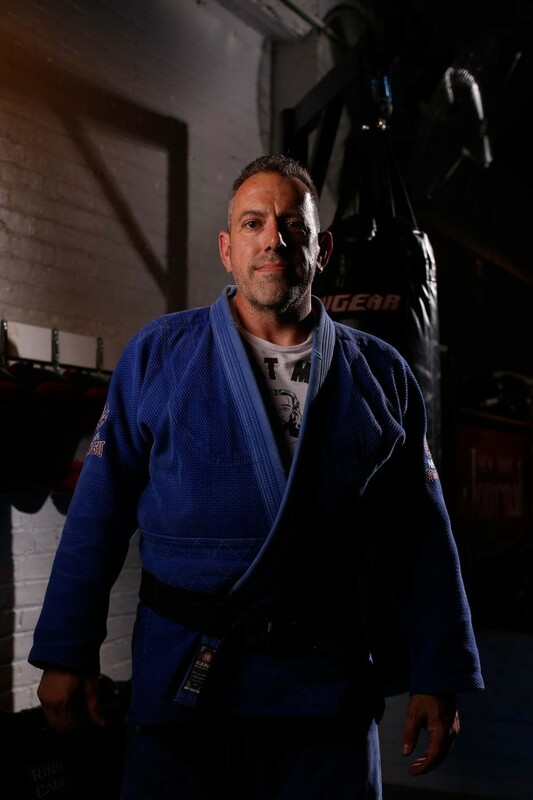 An experienced judoka under Sensei Shiro Oishi, Kevin holds the rank of shodan (black belt, 1st degree).